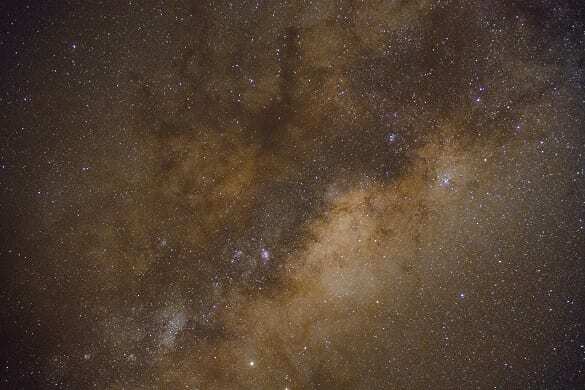 The first thing you notice in the Northern Territory is the sky, particularly at night. When the sun goes down the entire universe makes itself visible, with layers of stars appearing out of the darkness. The mind calms, awareness sharpens and the mundane evaporates as you see yourself in relation to the infinite before you. Holding a delegate’s attention in a world of constant distraction is always a challenge. Here in the NT it is what they do best. No matter whether you are in the tropical Top End or the iconic outback of the Red Centre, delegates will be ready to listen to the event’s key messages and even more importantly return home with a new set of emotions that change the way they think and act. That change is the foundation for measuring the value of any meeting or event and it is something the NT delivers in spades. Experiential events are the future, with delegates wanting to be taken to places they might not otherwise see, both physically and mentally. 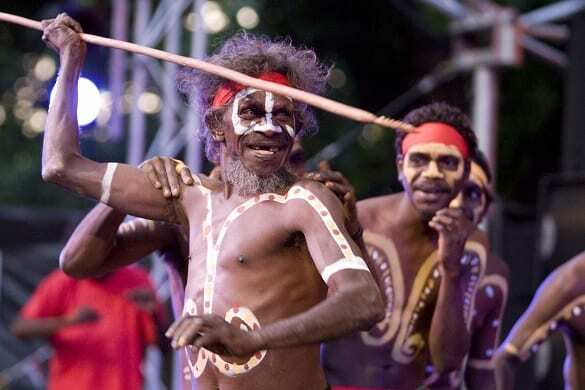 But it’s not just what is taken home that counts it’s what legacies are left behind, and again the NT excels in helping events and meetings make a real contribution to the communities they visit no matter where they are. Let’s start at the Top End, with Australia’s closest capital to Asia. 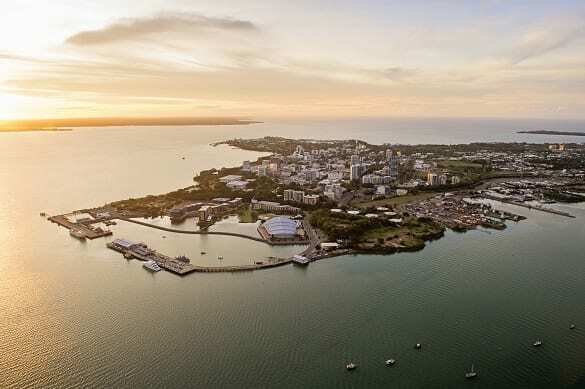 Darwin offers more than connectivity though, with the world-class harbour city an epic centre for business, education, health and resources. Darwin’s energy centre has global significance, and it is considered one of the nation’s experts in tropical health knowledge. Throw in waterside convention facilities catering for 1,200 delegates, and a range of accommodation types totalling 4,000 rooms and you have a compelling package. Immerse your event in the city’s colourful history, enjoy the fine dining venues with water views and visit the nearby World Heritage site of Kakadu National Park. Head to the Red Centre to really step outside four walls and experience the 65,000 years old ancient culture that continues to shape the local communities. As events shift away from traditional indoor venues, no destination offers the spectacular vistas of the outback quite like the NT. Alice Springs offers contemporary conference facilities which make full use of the views to the MacDonnell Ranges, as well as easily accessible outdoor venues that let nature take care of the theming. Be inspired by the kids from Drum Atweme, be moved by the dedication of the work at Purple House, an Indigenous owned and run non-for profit health service, or simply take in the majesty of the ancient landscape. Then there is the NT’s most iconic landmark. 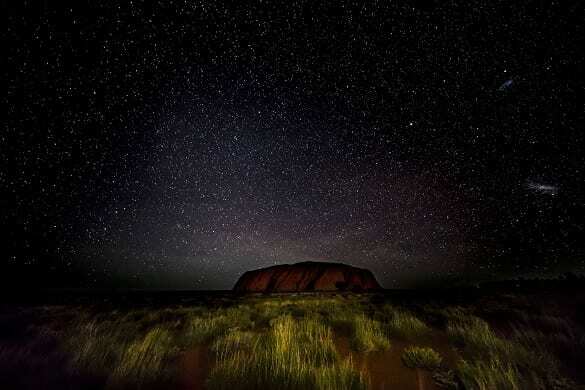 Uluru’s spiritual and cultural significance to the Anangu people resonates beyond the rock itself. The whole area is there to be explored either on foot, in a vehicle or by air. The nearby Ayers Rock Resort doesn’t just offer accommodation to fit any budget it also hosts conventions and exhibitions in its contemporary conference centre aptly called the Uluru Meeting Place. Stunning landscapes, spectacular festivals to hold your event in tandem with, world-class food and wine all combine with a true sense of Indigenous community. 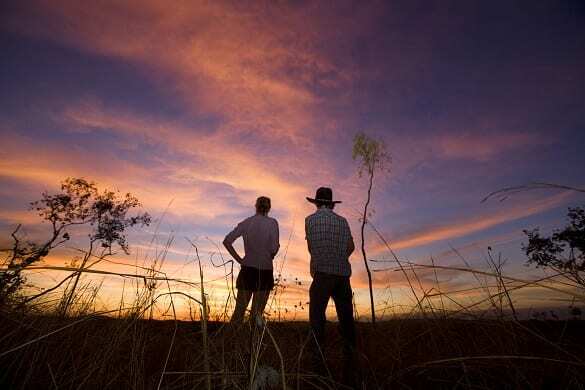 No destination creates impactful events like the NT. For more information on holding an event in the NT head here.